There’s always a holiday celebration right around the corner, and they never fail to bring in a festive and exciting mood to your life. Most of the time, that feeling of excitement and festivity is something you just want to share with the rest of your loved ones and colleagues. 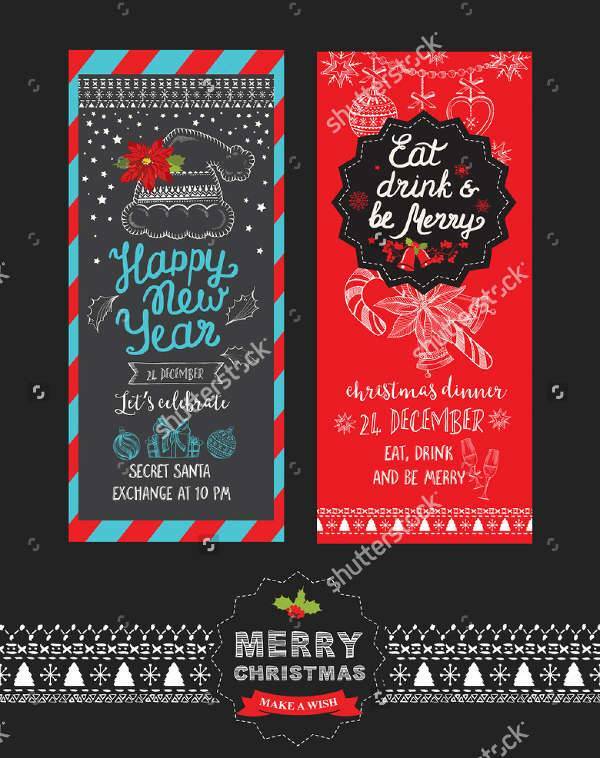 If you’re planning on celebrating the holidays with a kind gesture, simple or grand, then take a look at these holiday design templates we’ve got listed.They cater to all kinds of holidays with all kinds of themes and layouts. They’re perfect for any type of personality looking to find a suitable and unique design. We also have some of the best holiday card designs in store for you to download. Check them all out! Why is it a Good Idea to Celebrate the Holidays? Is there really a need to make a big deal out of holidays? Of course, there is! Holidays play a significant role in our lives. They represent something unique and relevant to our culture, religious beliefs, and/or country. Furthermore, a holiday is usually set aside as a free day from school or work to celebrate and commemorate said holiday. Holidays can help put things in perspective. Commemorating a holiday can be a good way to see the bigger picture, and help set your priorities straight. A holiday can be the perfect day to catch up with friends, errands, and recreational activities. You literally have the whole day to relax and do the things you wished you could do if school or work were out of the way. Well, they’re not in your way now. Do something that will nourish your soul. It’s the best time to make connections. A holiday is a shared significant event. Celebrating one in this day and age means meeting up with friends, going home to your family, or establishing a healthy camaraderie in the workplace. There are so many things you can do to spice up the holidays or make it more meaningful to you than it did years ago. Don’t be afraid to be sentimental about it, and do something relevant. 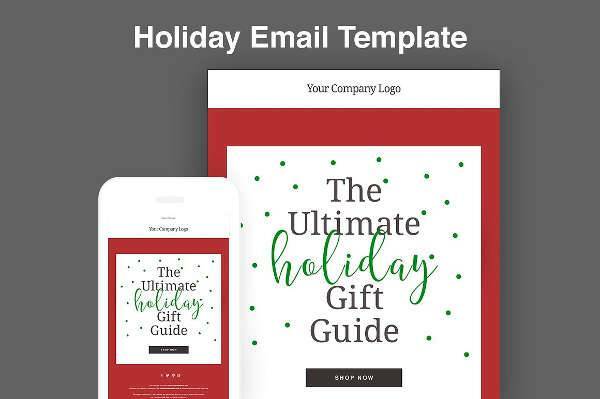 One of the most overlooked aspects of organizing a holiday party or blasting out a holiday greeting e-mail is the design template. 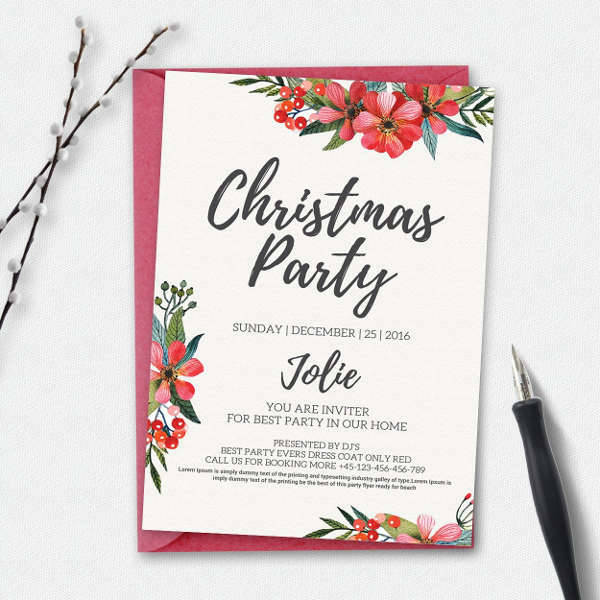 Hardly anyone takes the time to meticulously pick out the specific colors, icons, and themes for their invites or greeting cards these days. 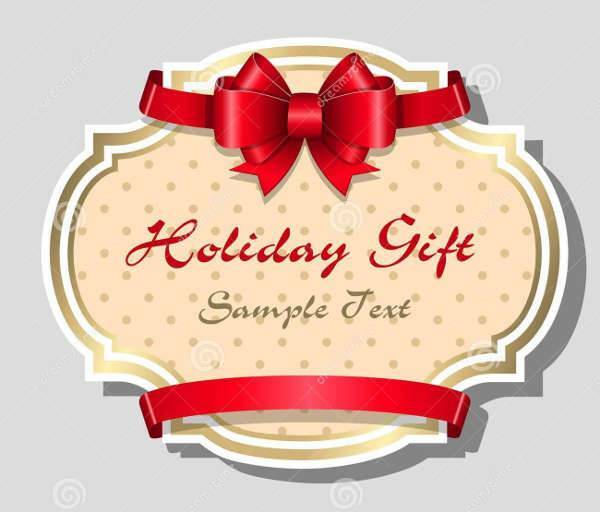 Which is why if you can at least find a significant amount of time in picking out a design for your special holiday, you’re more than good to go. 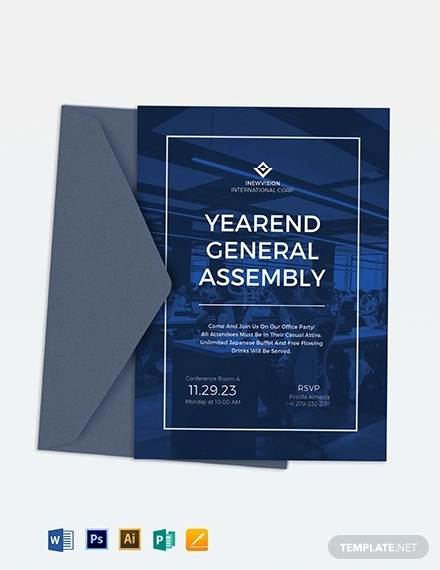 Design templates are convenient. They are widely available and accessible for you to use. They can also save a lot of time especially if you still have so much to attend to in making your holiday event come to life. Templates provide structure to your designs. 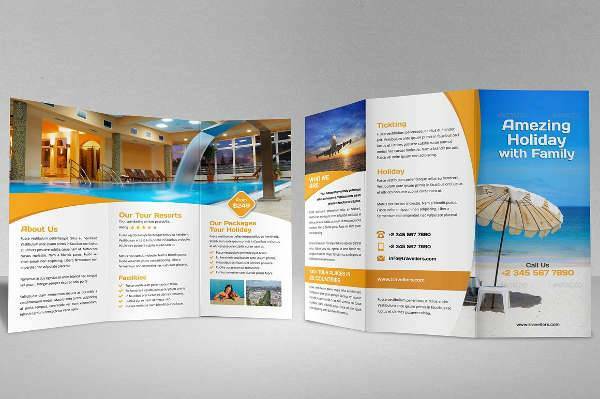 If you don’t consider yourself a design expert yet, making use of templates can really help in making your designs look as presentable and eye-catching as possible. 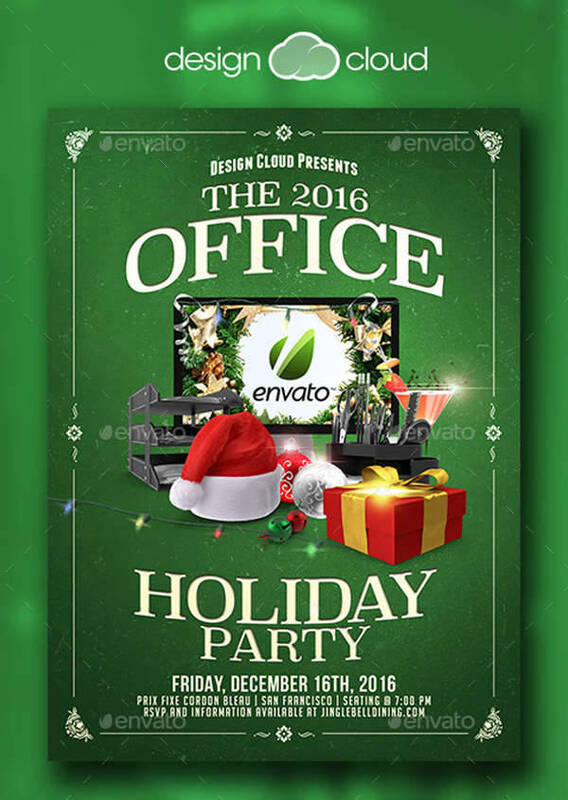 There is now a structure to your holiday party flyer or vacation brochure while giving you ample space to be creative and try something new. 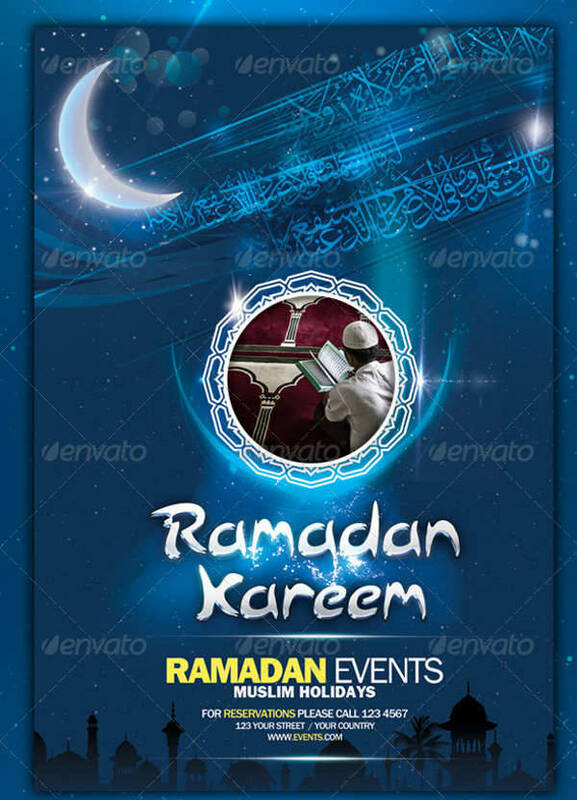 There are designs available for any template. 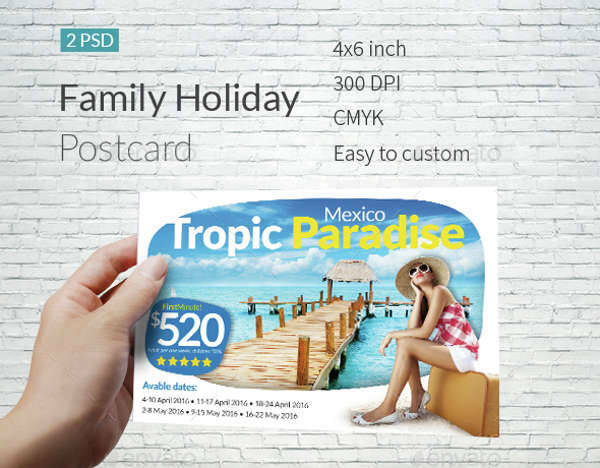 Whether that’s a thank you card design you need or stickers for envelopes, rest assured you’ll come across design templates suitable for any holiday. 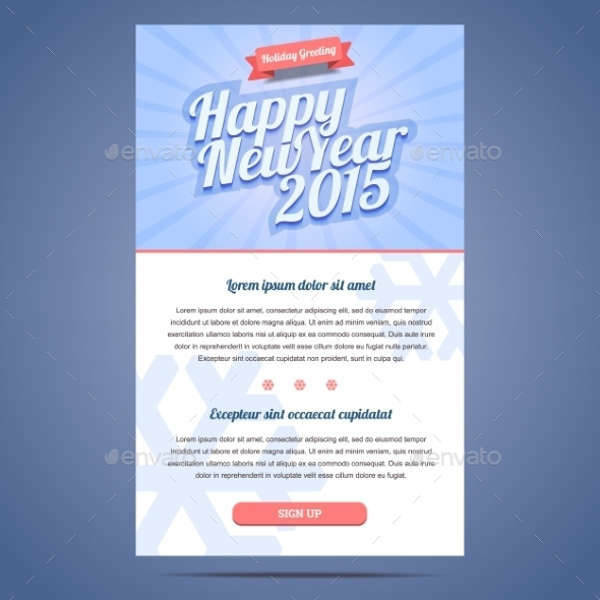 You can freely edit your chosen design templates. 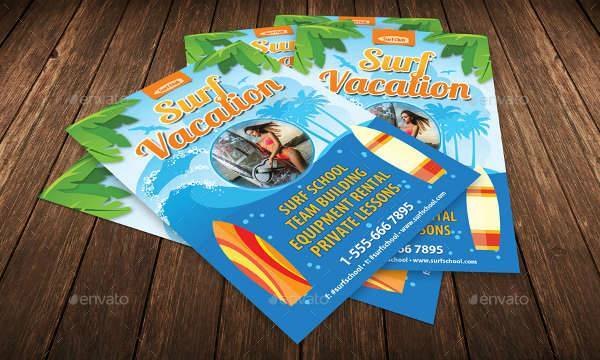 A template can serve as a skeletal framework to your brochures, postcards, or gift cards. You can use a template to set a proper layout, but how it all comes together is up to you and your design ideas. 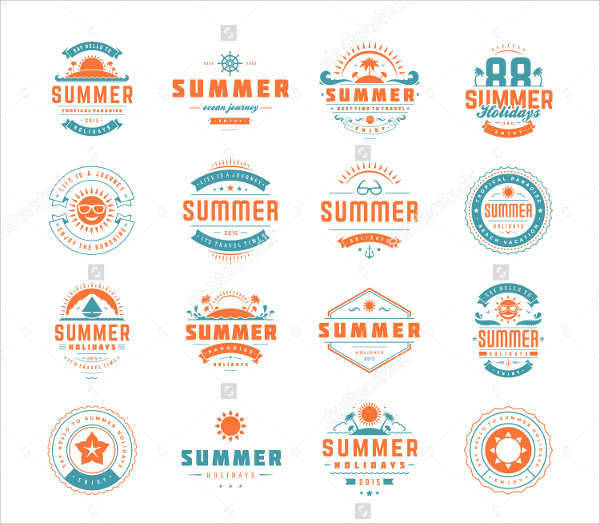 You still have the liberty to try out different typefaces or backgrounds to bring out your own personal taste. 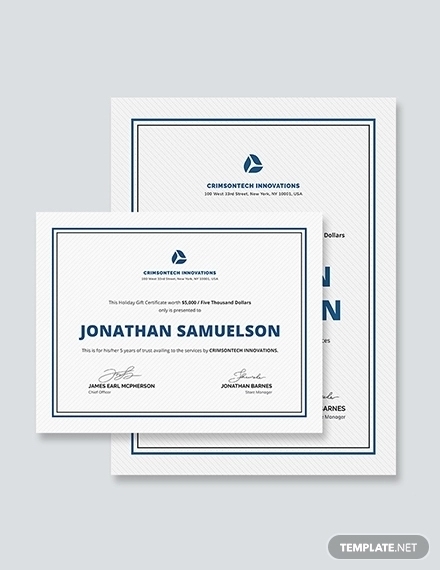 Templates were designed to be advantageous and beneficial to any of your endeavors. 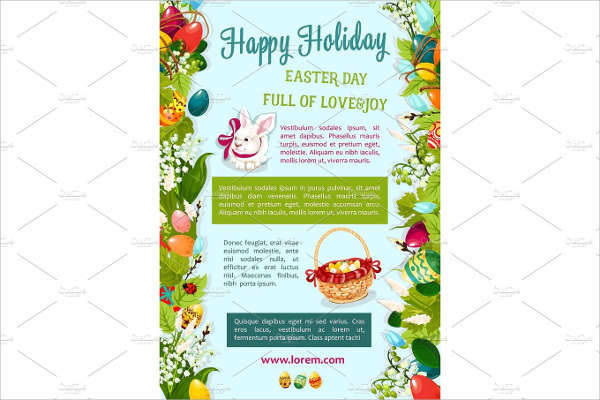 For holidays especially, having a good design template can surely add more life to the holiday. They can be joyful, lively, subdued, or subtle in their designs. You have plenty of options to choose from, and you can get creative with them in any way you can. 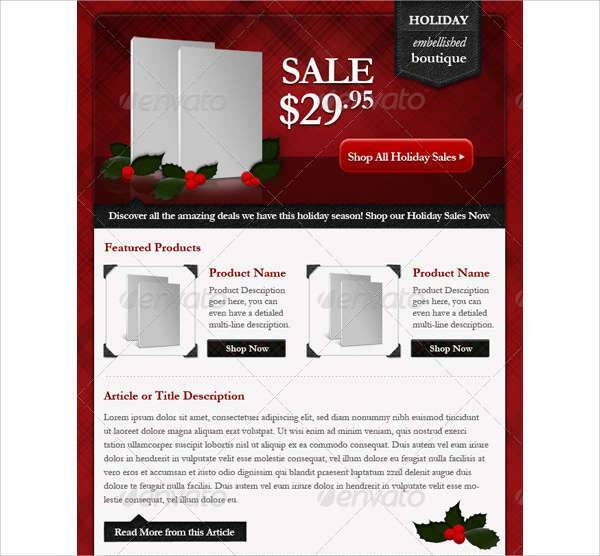 There are so many types of holiday design templates you can choose from. 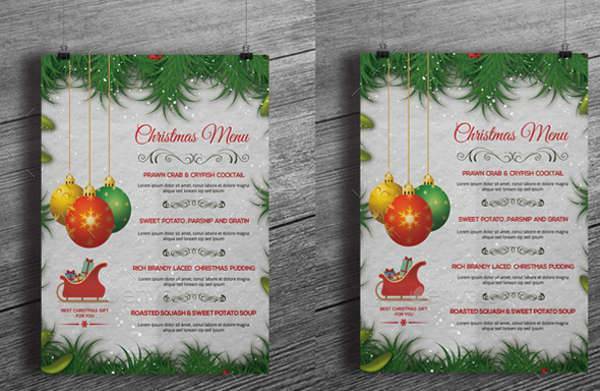 Whatever you’ve got planned for the holidays, our design templates will surely be a breath of fresh air compared the usual. Try them out for size and see which one best emulates your desired look. 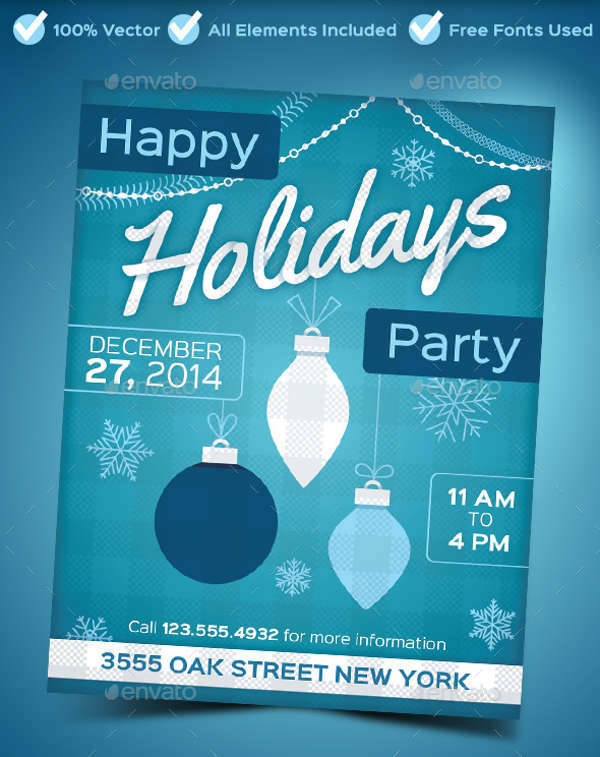 Poster and flyer designs are perfect for youthful holiday parties and events. 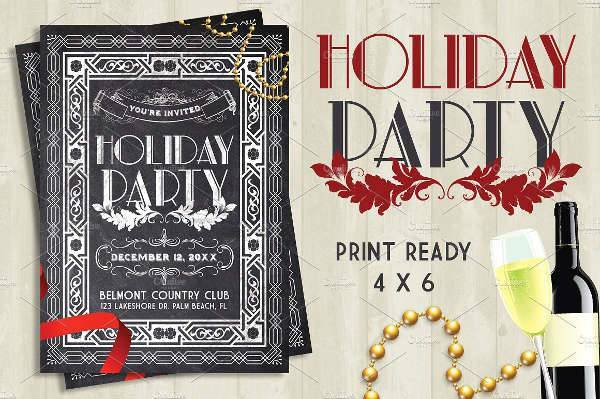 They may be old school, but they’re incredibly effective in getting the word out that you’re having one of the coolest holiday party in town. 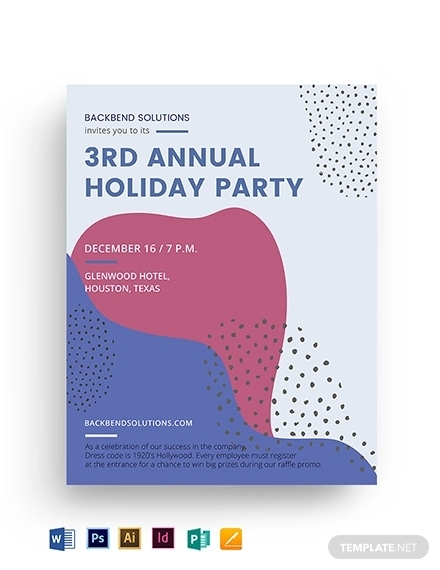 Our Holiday Party Chalk Flyer is one of cool and edgy, with vintage border designs and a Jazz-era feel to the typeface and elegant illustrations. They speak so much about the event being authentic and one of a kind. 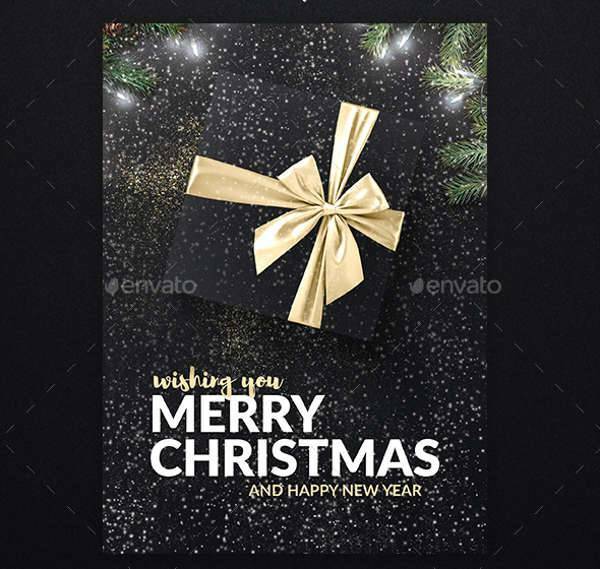 Don’t get left behind on your online holiday greetings with amazing e-card designs to pass on to people on your mailing list. 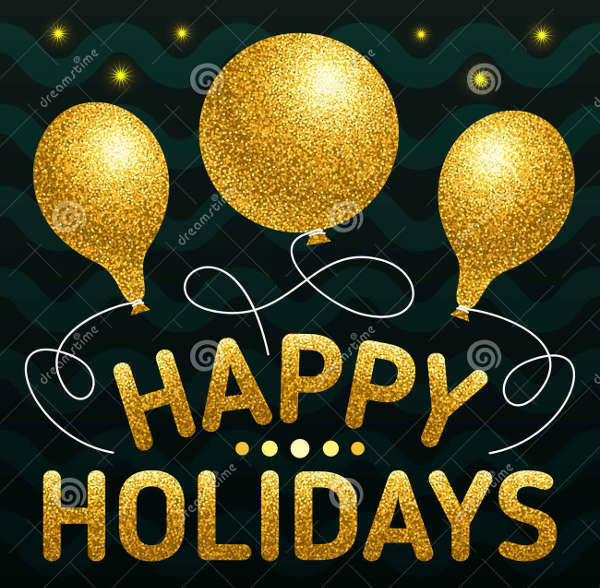 E-cards can be a good way to boost your company morale by sending out personalized holiday greeting cards to your employees. 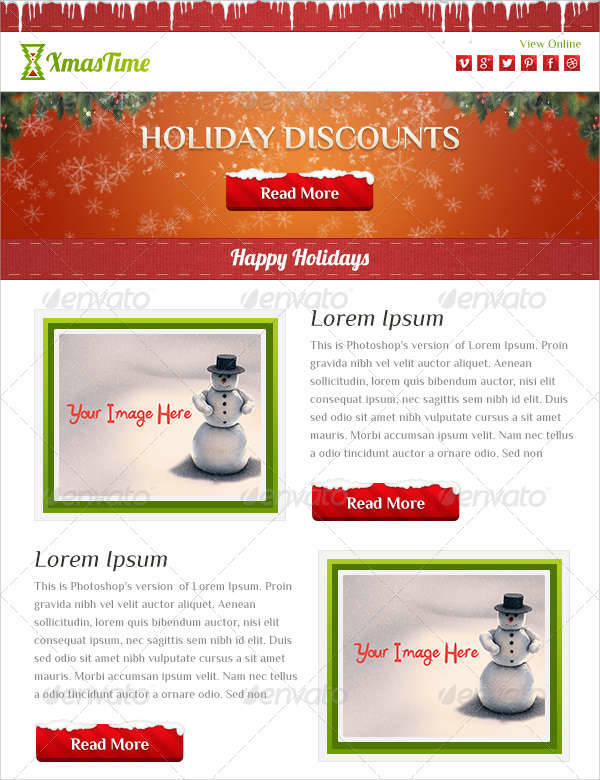 Our Holiday Business Email Template is a perfect example of spreading the love in the yuletide season with fun snowflake designs and a frosted admin panel to add to the effect. 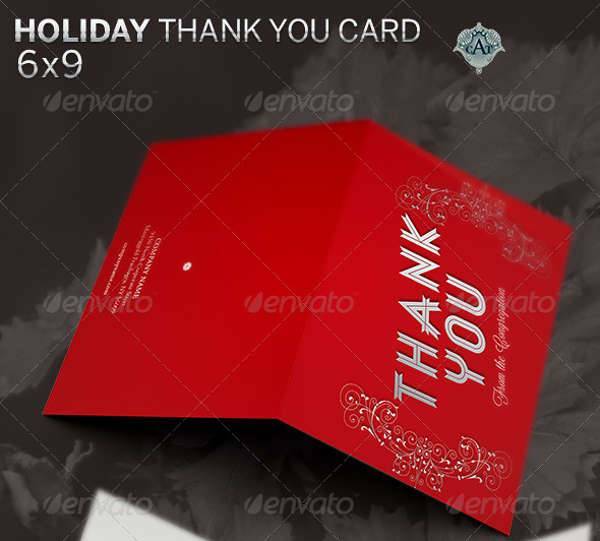 E-cards can be edited in Photoshop, and can be mobile-friendly to be more convenient. 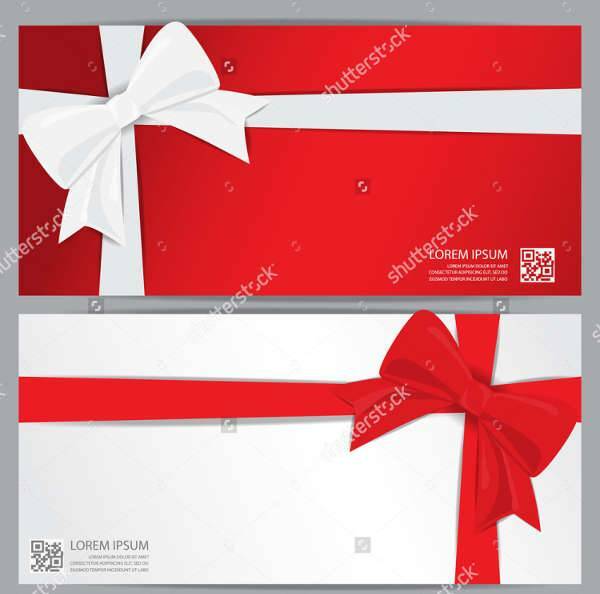 Sending out holiday greeting cards through e-mail can also come in handy if you have relatives and friends who live far away, and who might be unable to see you for the holidays. 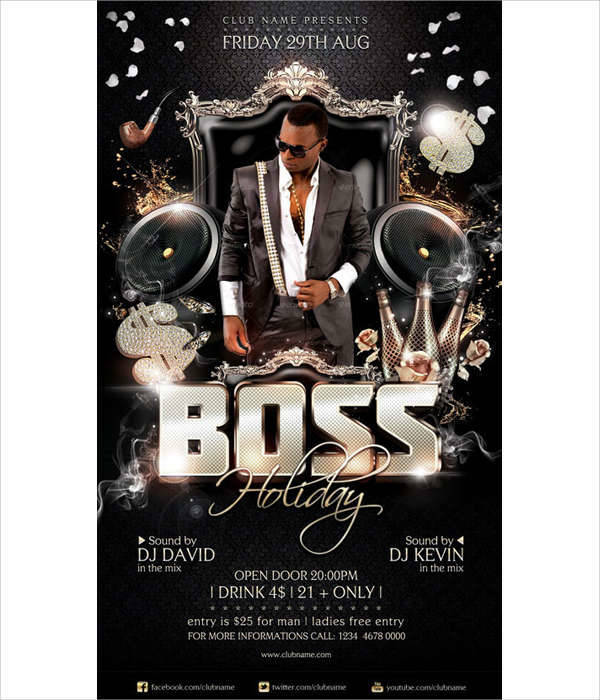 Casual parties and formal events are a big hit during the holidays. 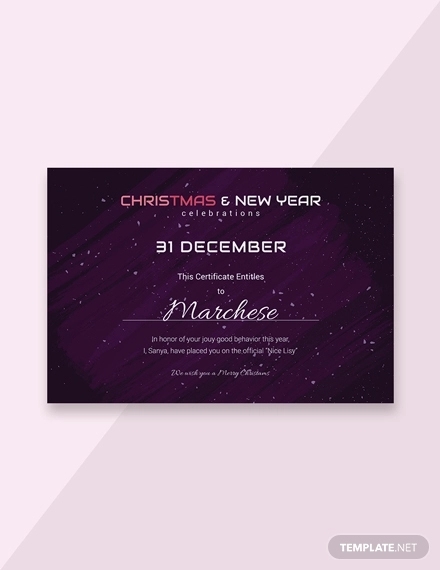 Christmas and New Year’s Eve parties are always lining up every year.There’s no better way to inform your guests to start marking their calendars than by sending out your invites. 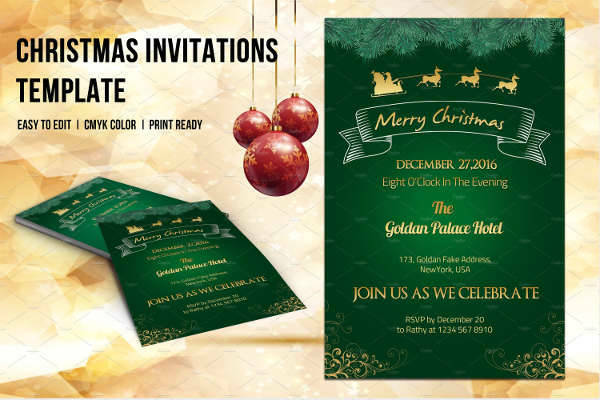 Christmas party invitations contain all there is to know about your party. The date, time, and the venue- these are crucial information your guests need to arrive at the right place at the right time. 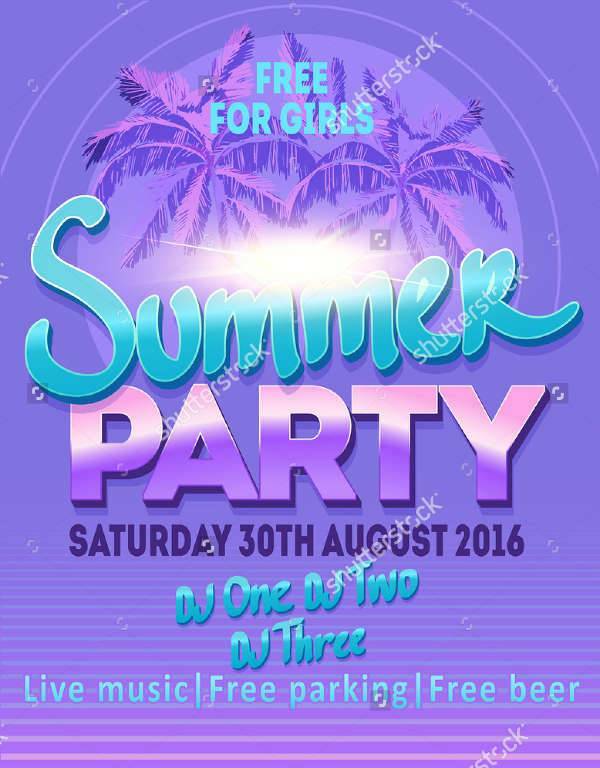 But the theme is one of the main factors that will entice people to attend. 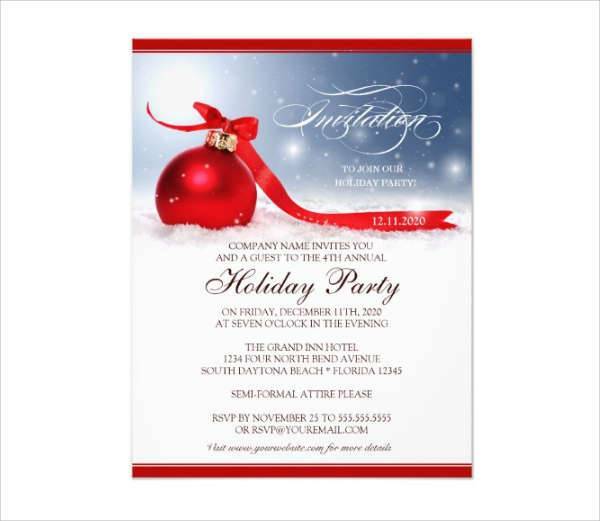 We have varied holiday invitation templates that can serve as great design ideas for your themed holiday party. Set the right mood for you event by incorporating a clean color scheme, and selecting patterns and images relevant to your desired look. 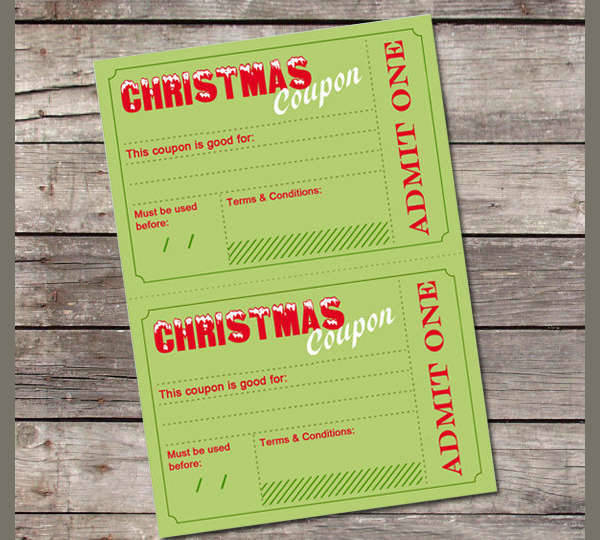 Giving gift cards as holiday presents is one of the best things you can do. It’s gets kind of tricky to figure out what to buy for a person if he or she is so unclear about it. 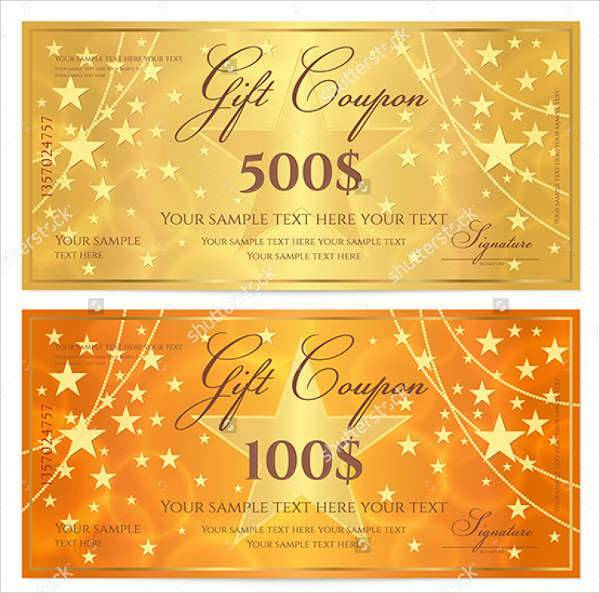 A voucher for a favorite brand or restaurant will always do the trick. 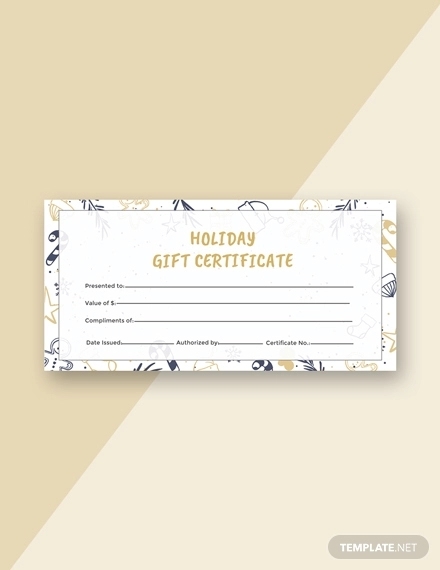 Make your gift cards look thoughtful and sweet in simple holiday backgrounds with a personal note, if it’s allowable. 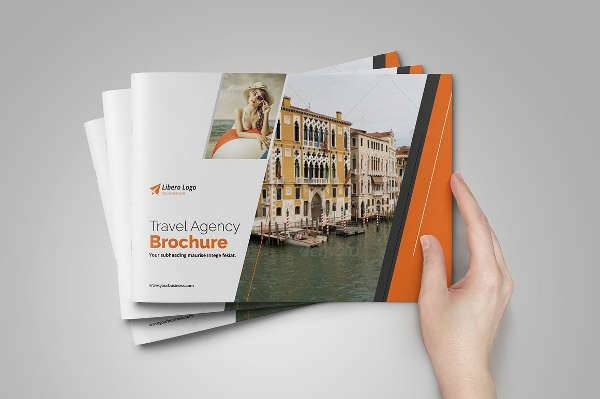 A brochure is one way of advertising your company or agency and what it as to offer. 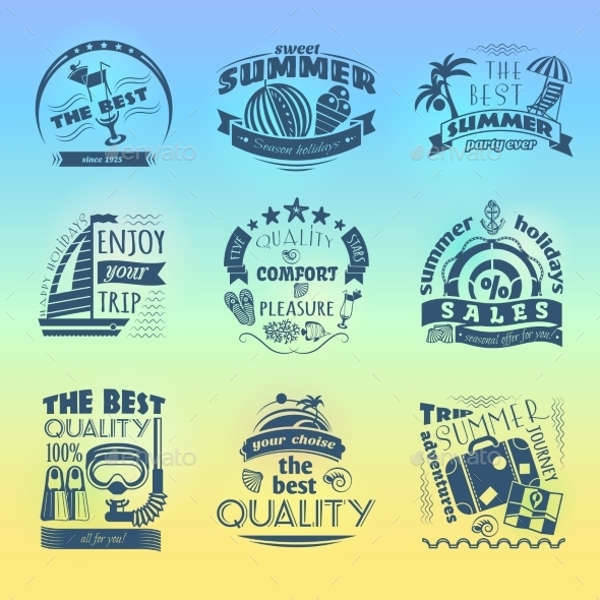 They may come in standard formats, but their designs and overall presentation is what get people interested to indulge in what they are offering. 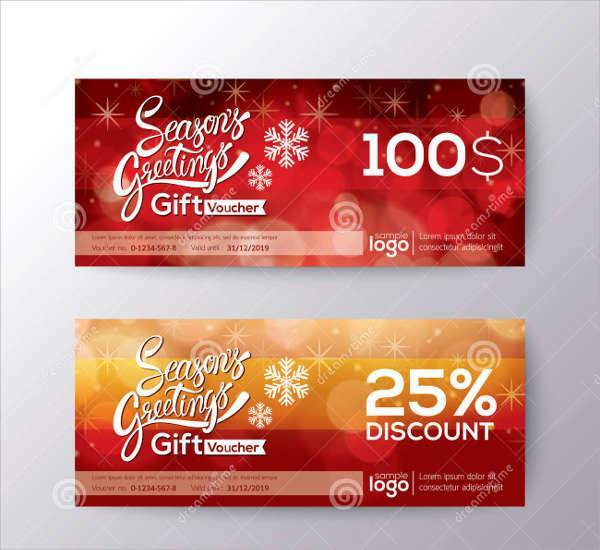 Brochures can be extremely useful during the holidays when a company has special and exclusive holiday offers and activities lined up. 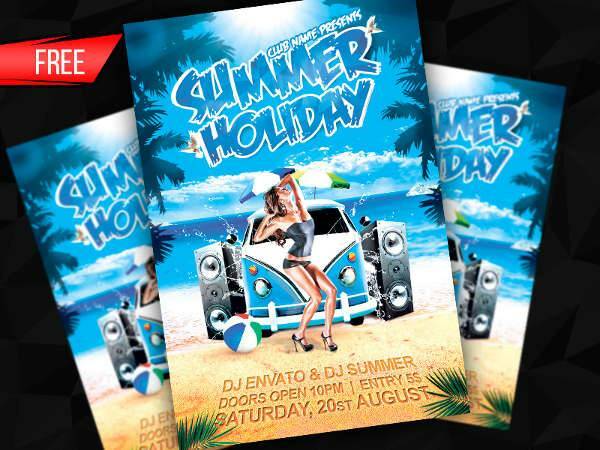 Travel agencies, for example, can feature a holiday promo for their travel packages. 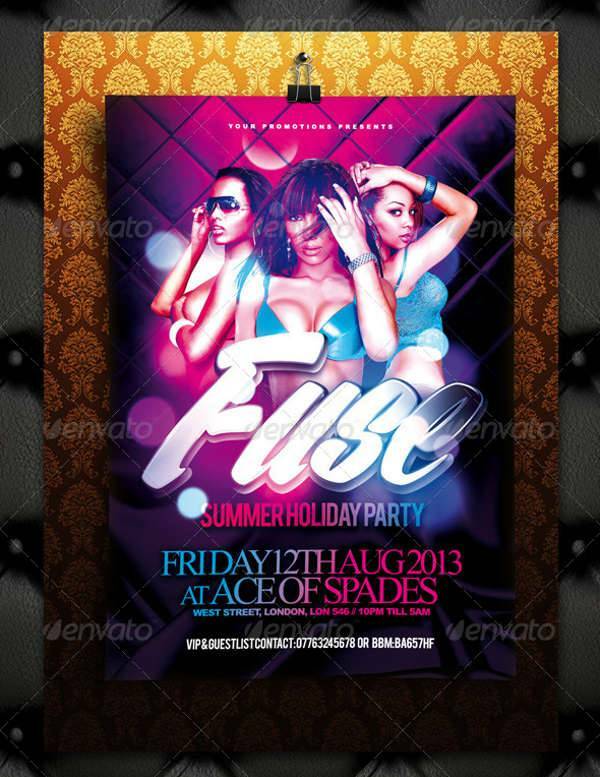 You have a lot of say on how you want your design templates to be presented. 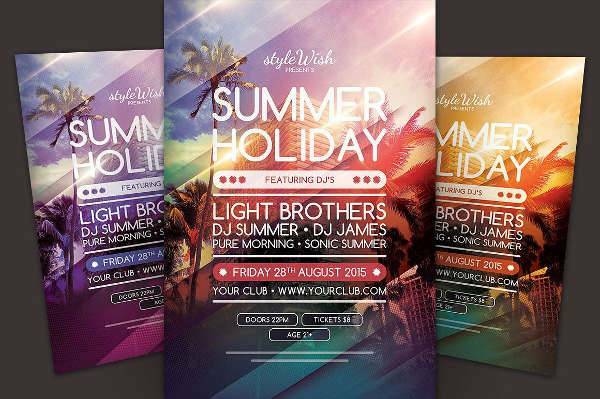 The format of your designs is an important aspect in providing a coherent overall look. 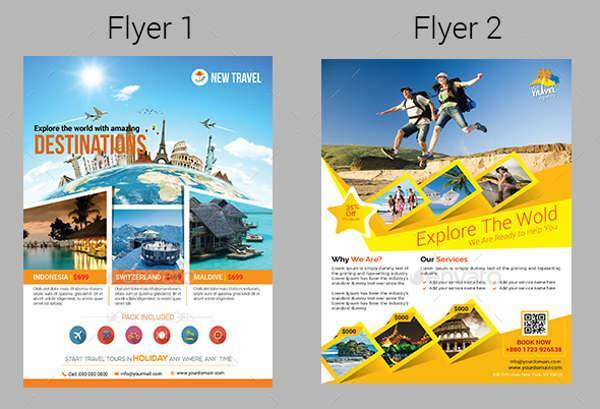 Take your pick with some of the most effective and inviting formats that have been widely used in various templates. 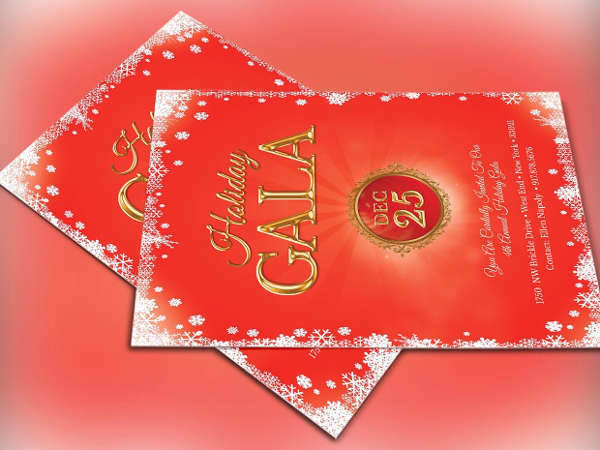 Traditional – The traditional look for holiday cards, invites, or flyers is always a welcoming look. By sticking with the basic design elements like clean borders and background images, your template is sure to look organized and neat. Traditional holiday look also means going for common themes and designs so as not to confuse the viewer. Go for the basic floral wreaths and pine trees. Basic does’t always mean boring. Minimalist – Go bare with minimalism. Templates with a minimalist look aim for clean and sophistication. There has to be a strategic use of Thanksgiving templates or Christmas designs that say more by being less. Minimalism is not boring black and white. 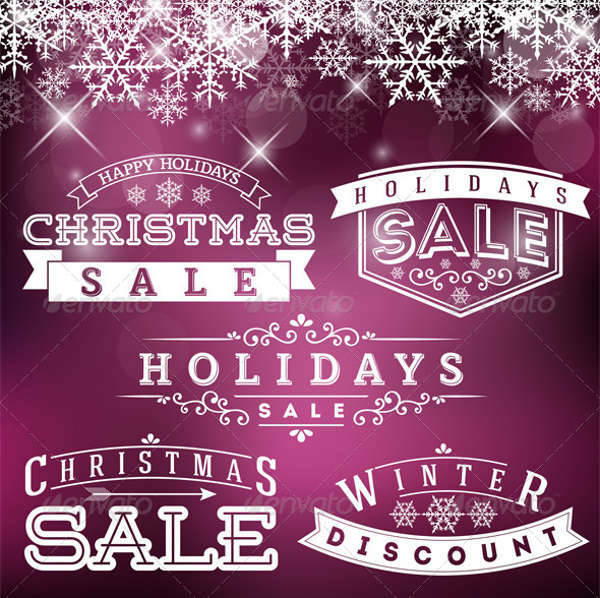 It’s choosing the right color palette, picking the most appropriate font and size, and limited use of patterns and images to speak volumes about the holiday. 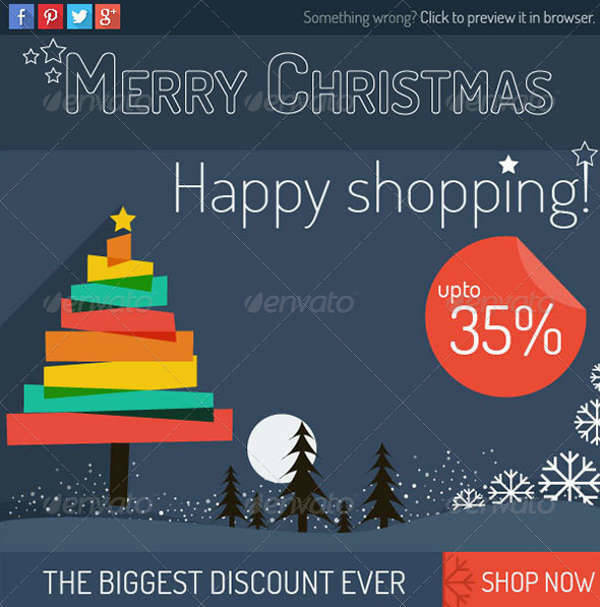 Abstract – Abstract designs for a holiday template is a daring move. Not everyone can pull of an abstract look because of its unconventionality. Be one of the few who take the risk to stand out. Abstract doesn’t necessarily have to be loud to be bold. They can have subtlety in their intensity. 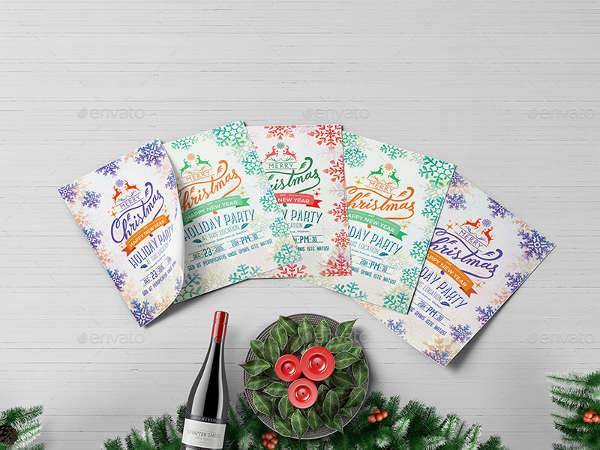 Balance out your template with abstract patterns and elegant typefaces for your holiday envelope designs or summer flyers. 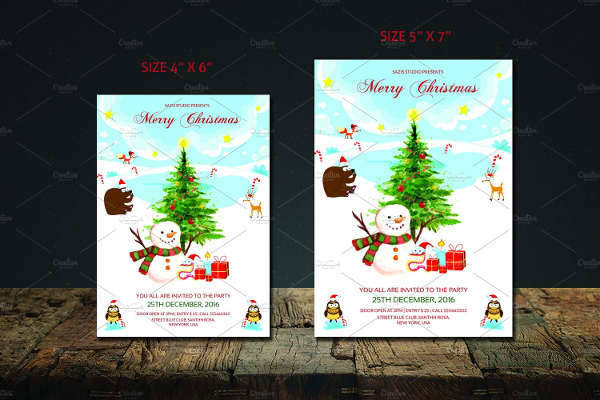 Design templates for the holidays can be a little tricky to make, but they are fun and meaningful. If you’re a rookie in the design field, grab inspiration from our list, and take lots of them with you. You can download our design templates for editing, and see which ones look their best once added with your own unique touch. 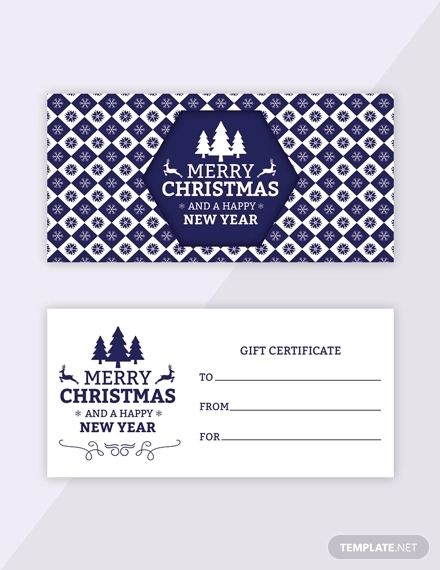 You can also check out some of our best holiday card designs for more ideas to work with.